I love the name Bettina, I can't stop saying it. 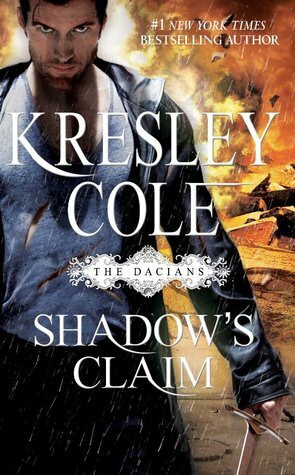 I didn't even realize this one was out, I loved KC's IAD series, and I need to read this ASAP. The girl's like Regine, gosh I'm going to love her. Great review! Oh. My. God. I must read this! It sounds so blasted good and Trehan better than Sebastian? Loved Sebastian so cannot wait to meet Trehan now! It's killing me that I won't be able to start this for weeks. lol. So glad you enjoyed it!